The tiny Honda Ape 50 motorcycle has just been revamped to make sure it can stay in production. 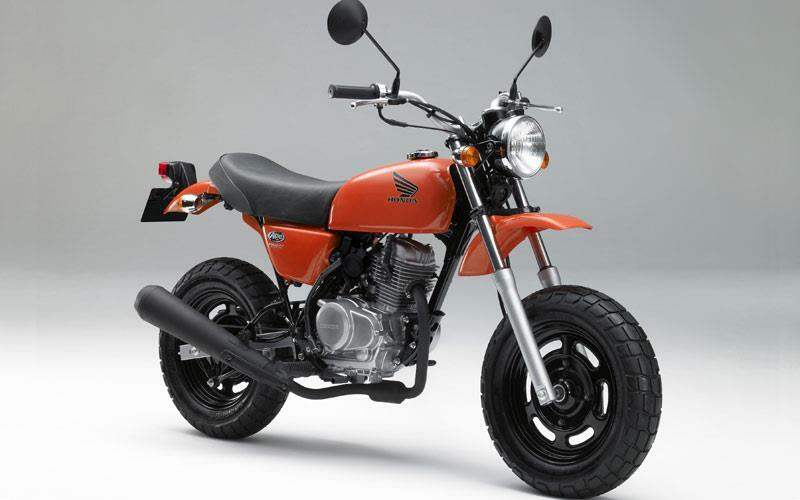 The air-cooled 49cc single, a slightly bigger version of the classic Monkey bike, has been given Honda’s PGM-FI fuel injection system to help it stay a step ahead of emissions laws. Although it’s only officially still sold in Japan, the Honda Ape is a pure slice of 70s nostalgia and has a strong following worldwide.